As a reader for MIFARE® products we recommend the MFRC630, a high performance single protocol reader (ISO/IEC 14443 A) perfectly suited to support the growing range of MIFARE products in read/write mode. It supports the MIFARE Classic®, MIFARE Ultralight®, MIFARE Plus® and MIFARE® DESFire® product families, as well as NTAG® based tags. The reader IC manages the complete ISO/IEC 14443A framing and error detection functionality, has a high output power of 1.3W and a low-power card detection mode allowing also battery-powered systems to read tags, cards and tickets efficiently. The MFRC630 supports the MIFARE products’ higher transfer speeds of up to 848 kbit/s in both directions and supports several host interfaces, including SPI, serial UART, and an I²C-bus. 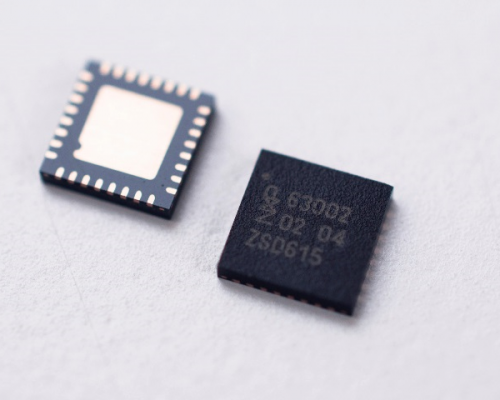 For an added layer of security, as often required for access management use cases, the MFRC630 supports the connection of a secure access module (SAM) for highly secure key storage acting as a very performant crypto coprocessor. NXP’s NFC reader portfolio – the broadest in the industry – addresses every application and reflects our commitment to performance, power savings, and security. It’s needless to say, the majority of NXP’s reader products support the different MIFARE product families. Have a look at the linecard of suitable NFC readers for MIFARE products to find a solution that fits your individual needs best. If you’d like to learn more about the complete NFC reader offering, click on this link or browse the NFC Everywhere brochure. Are you interested in NXP’s development boards? Have a look here. Simply put, you won’t find anyone better suited to make NFC part of your world.